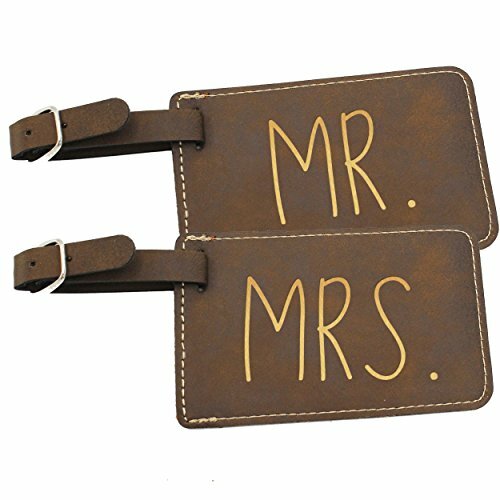 Travel in style with this set of luggage tags for the happy couple. Never lose your bag or mix yours up with your significant other as these beautifully engraved bag tags will put your mind at ease. Comes as a set of 2. GREAT GIFT - Makes a great gift for the newlyweds, anniversary couple or for that special trip of your own!